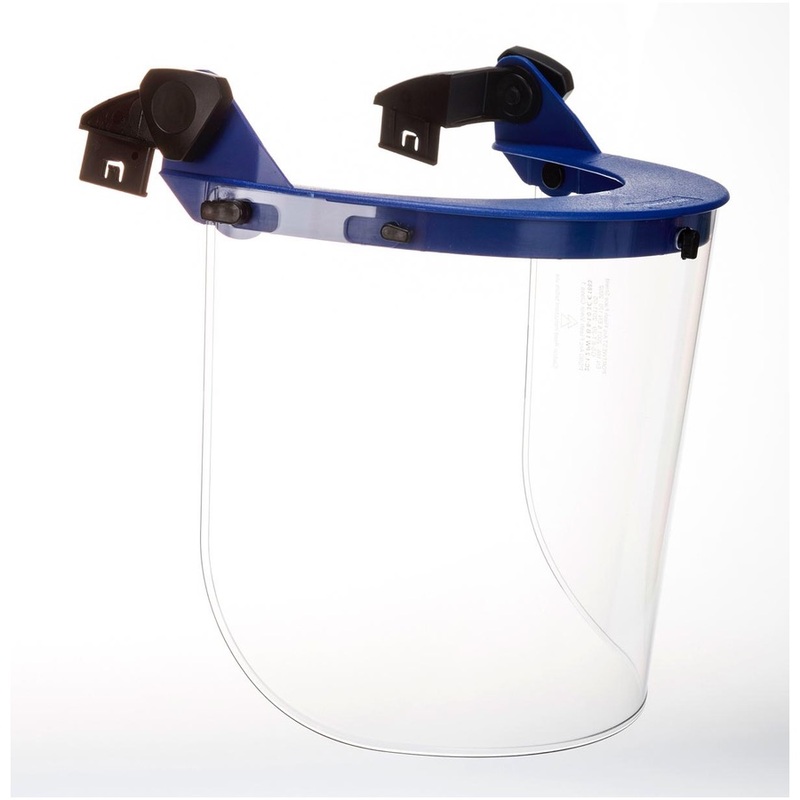 The PS90 is classified as Arc Protection Class 1 and VLT Class 0 product as per GS-ET-29 and E DIN 58118. 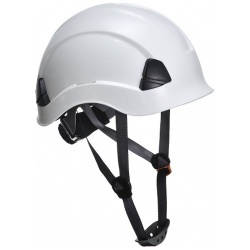 It provides the maximum light transmittance and improved colour recognition as per EN 170. 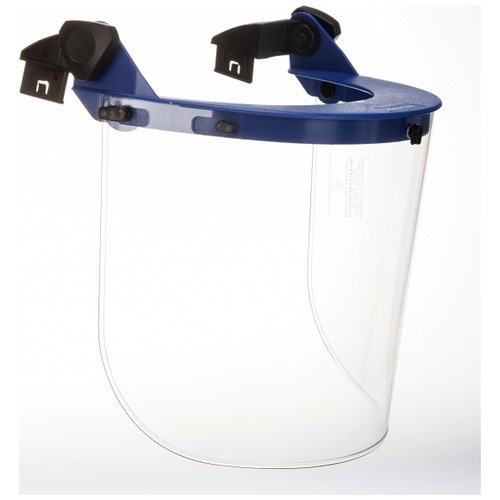 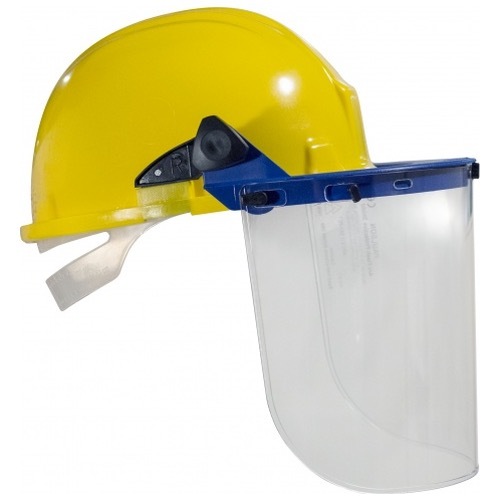 This visor consists of a face shield with a bracket for slotted caps. 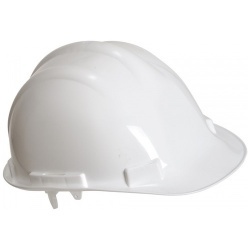 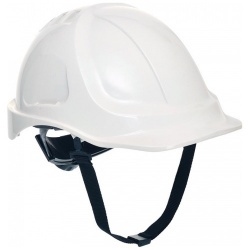 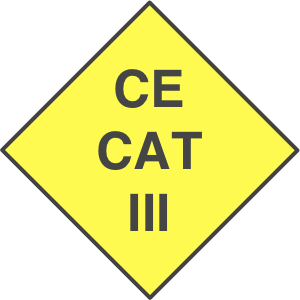 It is compatible with all Portwest hard hats but recommended to be used on hard hats approved for arc flash protection at the maximum expected level.